Use VMware vMA and vilogger to setup a syslog server. Simon Long wrote a very detailed article on how to configured and set it all up, check it out here. 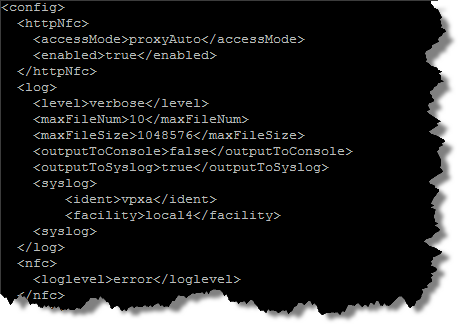 Configure ESX or ESXi server to remotely log to an existing syslog server. If you are using option #2, there is a caveat to be aware of if you are using vCenter to manage your ESXi host, the vpxa logs are not actually being captured. I was recently made aware of this problem from VMTN community user aenagy who ran into this in his environment. After filing a support request with VMware, he found out there is an entry that is not added to vpxa.cfg configuration file when the host is joined to a vCenter. Per VMware, it was not considered a bug, but I would disagree. Hopefully VMware resolves this, because this is definitely a bug and can be a painful one to remediate, especially if you are managing a few hundred ESXi hosts. Thanks to aenagy for the information. 1) The first question was if the modification would persist from an upgrade and I can confirm it does. My test was originally from an ESXi 4.0u1 and after the change, I upgraded the host using VUM to 4.0u2 and the changes were preserved. The reason for this is because the /sbin/auto-backup.sh was executed which backs up the ESXi configuration and is reloaded upon ever reboot including upgrades. 2) The other question was around automating this change and the answer is yes! Assuming you have SSH access enabled on your ESXi host, you can use the following "ash" script (ESXi does not have a bash) to push the changes out to your host. You can download the script here called esxiVPXASyslogFix.sh and make sure you have the right permissions on the script to execute. Once the backup has completed, you will see a message that asks you to reboot the host for the changes to take effect. 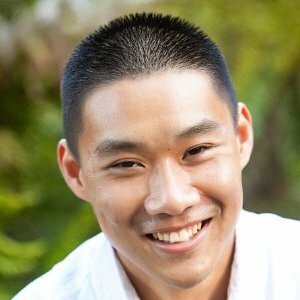 is there anyway this change could be automated by a script? Definitely! I’ll have an update for you tonight. This should be pretty simple, assuming SSH is enabled on the ESXi host. 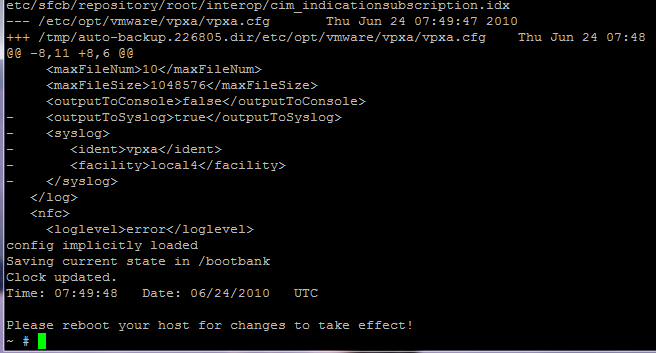 Any idea if this is still an issue with vSphere 5?